Bill Ito, AT at Mt. 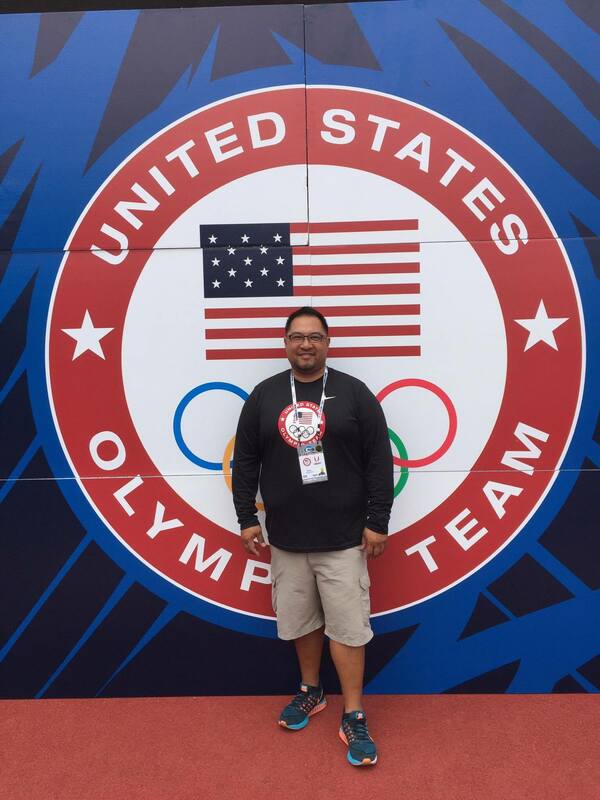 San Antonio College is heading down to Rio for the Olympics as a member of the medical staff with USA Track and Field Going with USATF for the Rio Olympic Games has been a 10 year journey for Bill. I have been with many National Teams for World Outdoor Track and Field Championships. I will join 5-6 Certified Athletic Trainers, 2 Chiropractors, 2 massage therapists, 2 team physicians, and 2 sports psychologists. I will be on assignment for approximately a month. I will primarily be working with all of our track and field athletes with Team USA. We will be providing medical care (performance and recovery therapy, and rehabilitation services) for all members of our track and field team. I am joined by a world class talented group of athletic trainers and sports medicine professionals for the Rio Olympic Games.